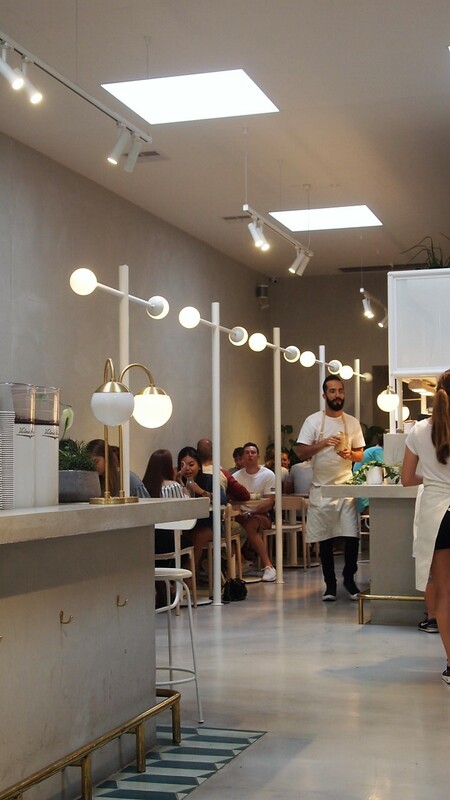 Judging by the number of people brunching, plus those waiting for a table, I’d say the locals in Ascot Vale have welcomed No.19 to the neighbourhood with open arms. 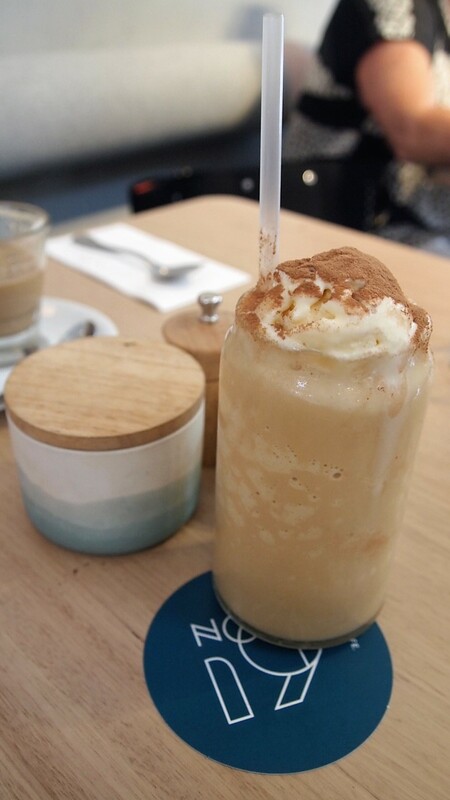 Brought to us by the team behind very successful Essendon eatery St Rose (read about it here) this beautiful cafe sits on Union Road, an area with much potential to grow into a real foodie hub equivalent to those seen in the inner eastern suburbs. Did I mention that it’s beautiful? The white space is quite minimal, but high end textures give it a rather luxurious feel. Fit out with marble counters, royal blue velvet bench seats and gold fittings, this space is completely different to everything else in the area adding to its appeal. 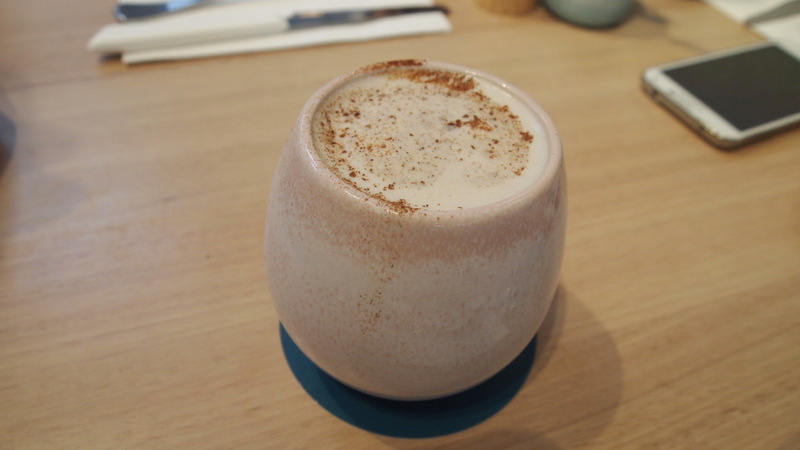 Once you’re comfortably seated and have had a chance to really appreciate the beautiful surrounds, the menu will have you falling just that little bit more in love with this place. Offering creative brunch fare, plus a few good lunch options, it was difficult to narrow it down to just one dish. Fortunately we were in a group of four, so we ordered a good cross section of dishes and each had an opportunity to taste a few different things. 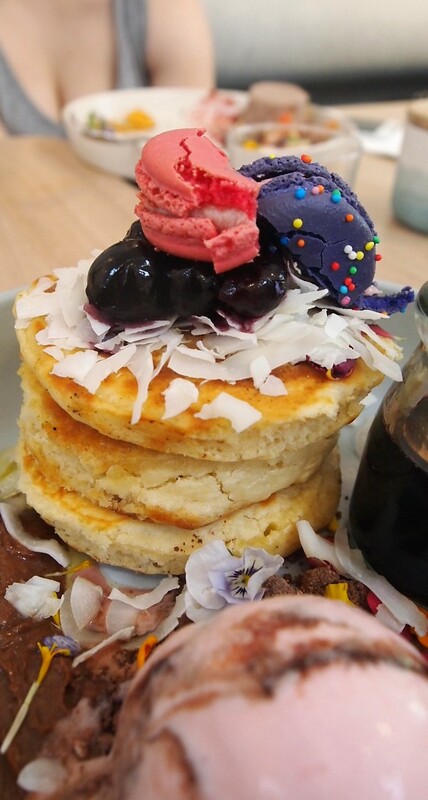 Always a sucker for pancakes, the Cherry Ripe pancakes did not disappoint. 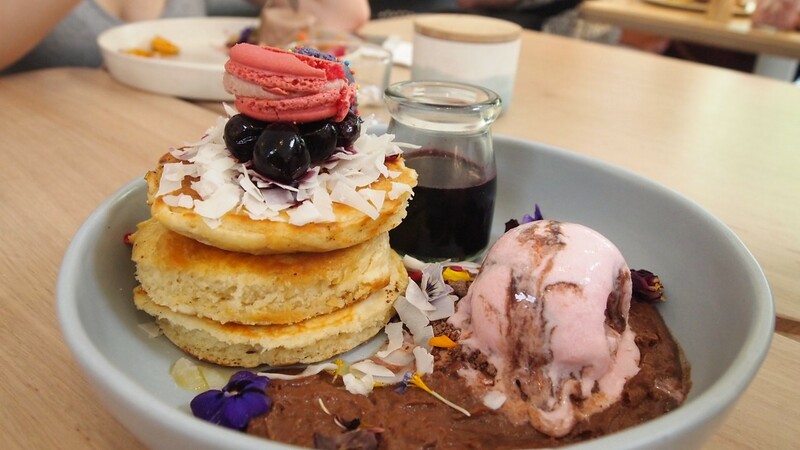 A stack of three rather dense pancakes were served with skewed cherries, coconut, a delicious choc cherry fudge ice cream, rich dark chocolate mascarpone, a bubblegum macaron and some crunchy cherry ripe soil. The generous serve was just as rich as it sounds. Despite being a little dry on their own, the pancakes mixed with a bit of ice cream, mascarpone and soil was a winning combination and had my tastebuds doing a little dance in excitement. Another winning dish was the No. 19 Benedict. Yeah I know that just about every cafe has a benedict on their menu, but this version definitely sets the good apart from the bad. 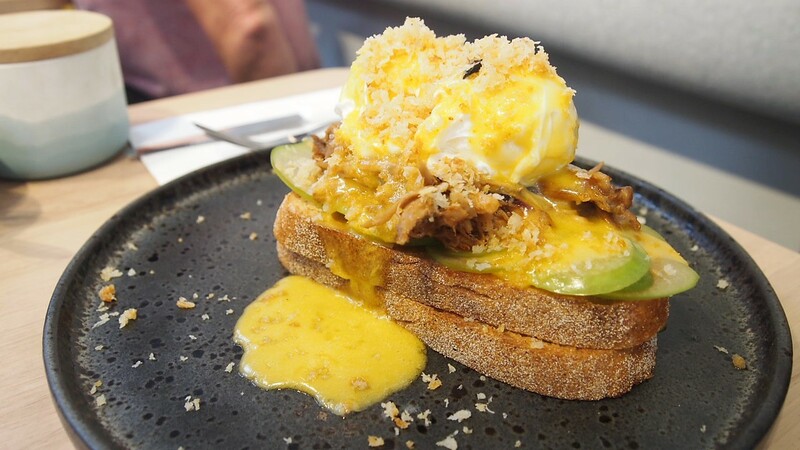 Juicy twice cooked pulled pork was served on top of a piece of sourdough with a poached egg, delicious cider compressed apples, maple bacon pangratta and a creamy bearnaise. Packed full of flavour, every mouthful melted in my mouth. Perfectly balanced in terms of flavour and texture, this was an absolute pleasure to eat. 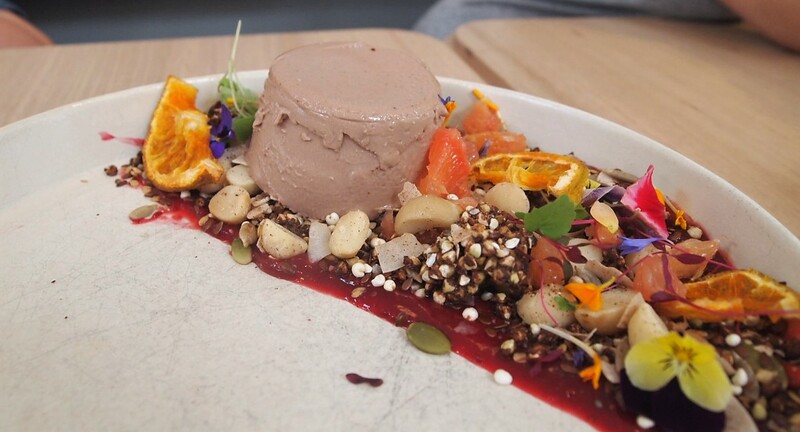 Despite not trying much, I have it on good authority that the chocolate Coyo Panna Cotta with wild granola, grapefruit and raspberry gel is also worthy of a return visit. A different spin on the popular breakfast panna cotta, the coyo was delicious and worked really well with the acidity in the grapefruit and nuttiness of the granola. This dish was smaller than others but the beautiful execution made up for the smaller portion. A great meal was enjoyed by all and left us all wanting more. It was the first time in a while that we all walked out of a cafe happy, each making plans for a return visit. So yes, No.19 definitely lives up to the hype and is well worth a visit.